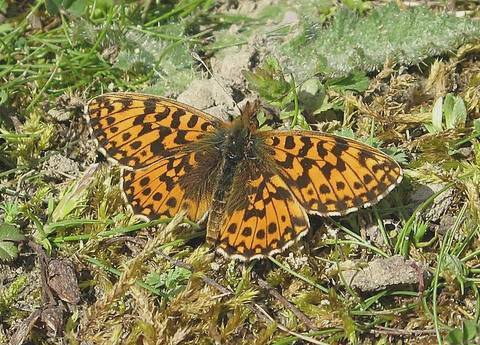 This is one of the commonest of the local fritillaries observed and is a regular garden visitor. 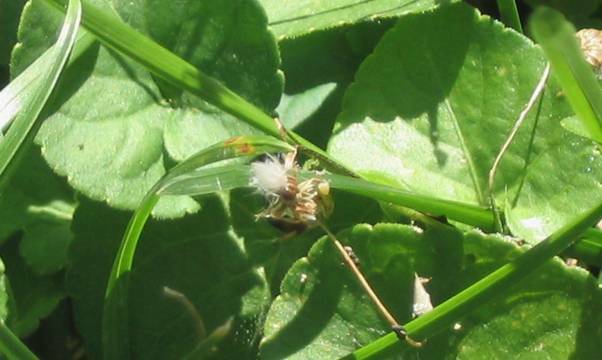 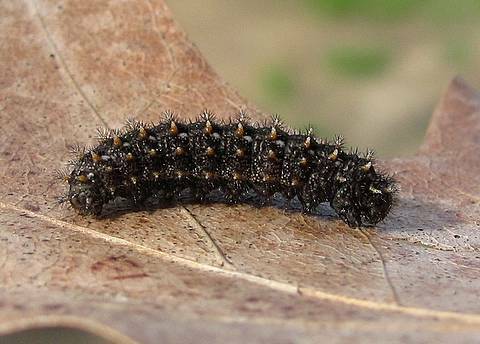 Although its uppersides could be confused with those of a number of similar species, a confident identification can be made from the undersides. 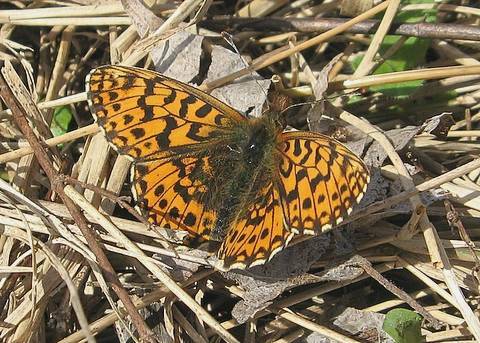 The butterfly flies close to the ground. 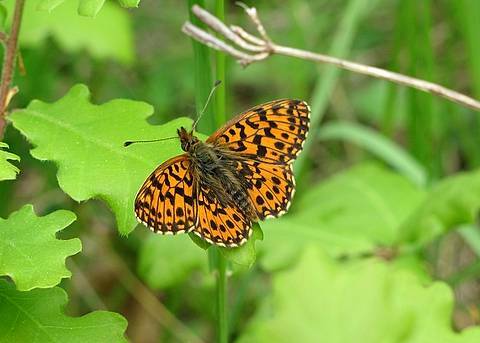 In flower-rich meadows in the spring its emergence largely preceeds that of Melitaea and Mellicta species although in the summer it flies with them due to its continual presence through to the autumn. 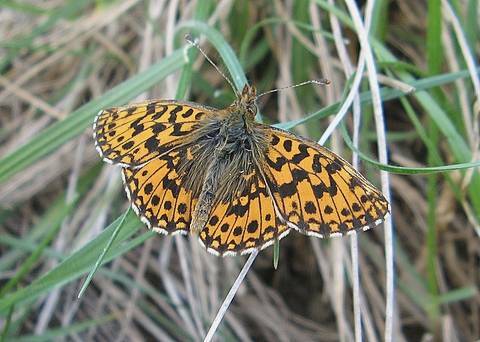 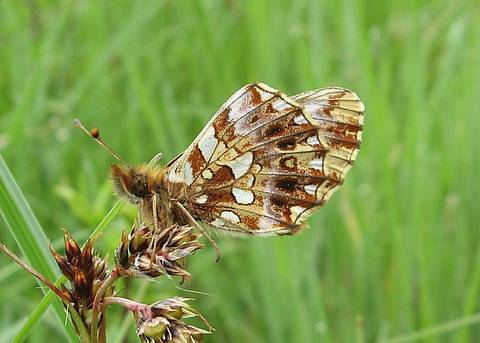 This species is also known as Weaver’s Fritillary.